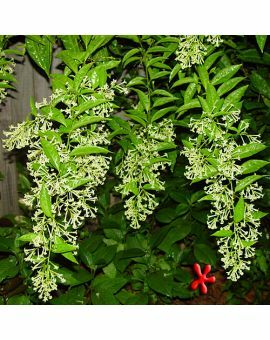 Jasmine Plants w clean refreshing fragrance for your home and garden. Order Now! 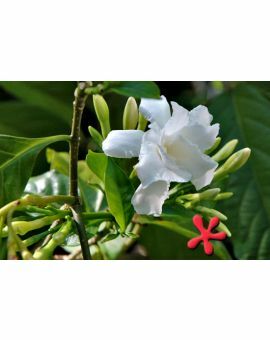 Jasmine plants are cultivated the world over for their spectacular clean fragrance. 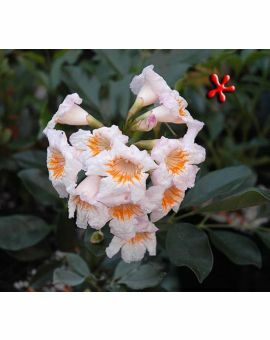 The genus comprises temperate and tropical plants, of which there are over 200 species. 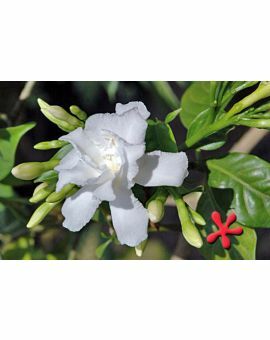 Originating in the eastern hemisphere Jasmine is desirable not only for its refreshing fragrance, but for its flavor profile in teas. Jasmine tea, alone or as an addition in green and oolong tea, refreshes the palate with exorbitant flavor. 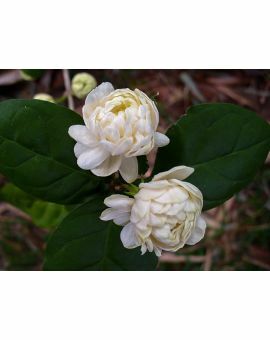 It can’t be denied however, that the attraction to Jasmine is the fragrance. 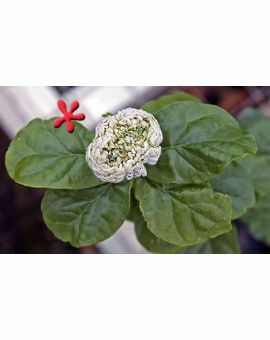 It has been in use for so long that it has a become a cultural norm, in many places, to use Jasmine in various settings. Not in only the home but also in places of worship for rituals such as marriage and in festivals. 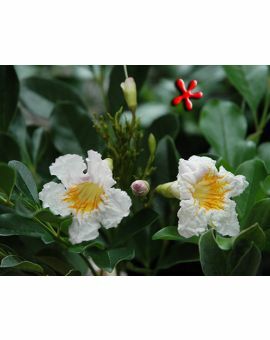 There are many Jasmines with different qualities and habits to meet your needs. 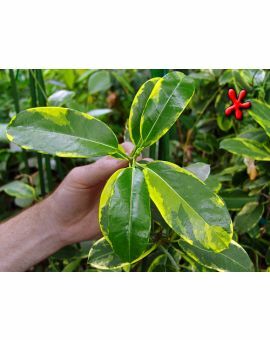 If you are looking for a bushy habit, there are varieties to suit. 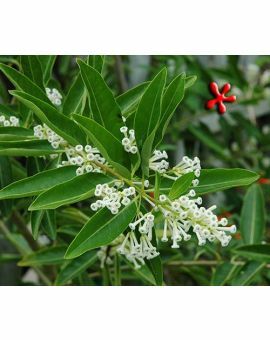 Vining jasmines will cover that trellis and rain down a storm of flowers. There are even ground cover jasmines. 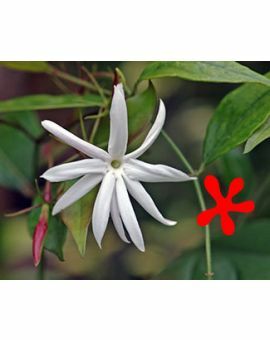 One word of caution on jasmine as a groundcover: It will rarely bloom while growing horizontally. Once they climb vertically, they will bloom just fine. It’s strange, I know, but that’s my experience with them. 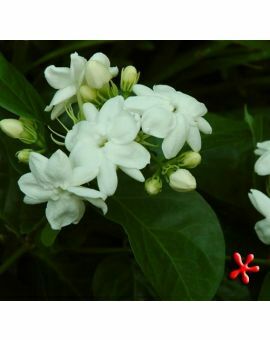 Jasmine flowers can be used cut, in vases or in garlands and can also be worn in your hair or on a lapel. 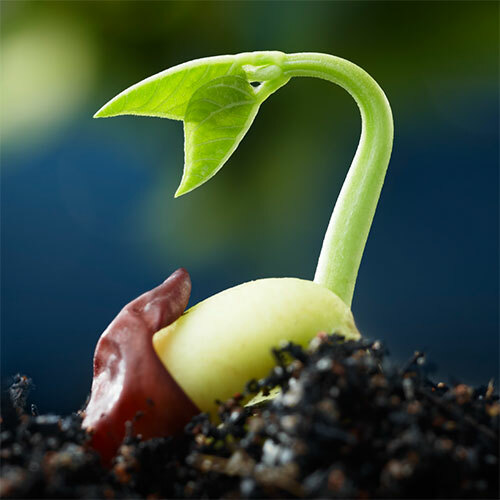 They make great house plants in cooler regions. 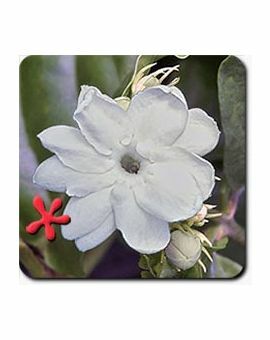 In warmer regions Jasmine can be a center-piece that is not only visually pleasing but attractive in scent.